Warm weather brings ice cream, beach days, and other joys of summer but it also brings the incessant buzz of mosquitoes. While a number of mosquitoes will bite and leave little more than a red welt, others, especially in the southern half of the U.S., can transmit West Nile virus, which can cause potentially lethal West Nile fever, encephalitis and meningitis. New research provides doses of good and bad news about how a changing climate will affect the southern house mosquito, which is the main mosquito that transmits West Nile across the southern tier of the U.S.. 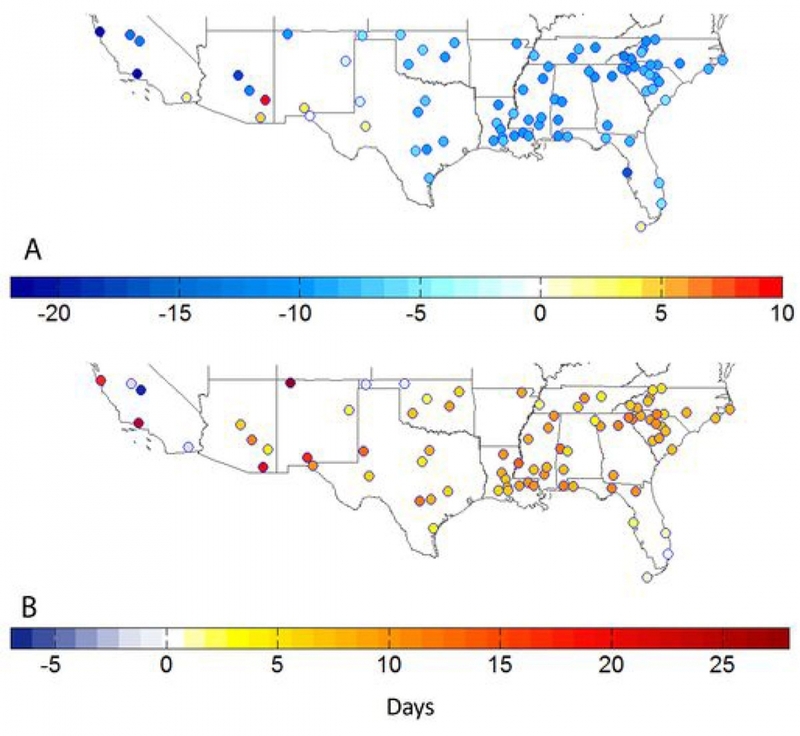 The study, published Monday in the Proceedings of the National Academy of Sciences, examines how changes in temperature and precipitation by mid-century could affect the mosquito, and by extension, the length and severity of West Nile virus season. The southern house mosquito, pictured here laying eggs. 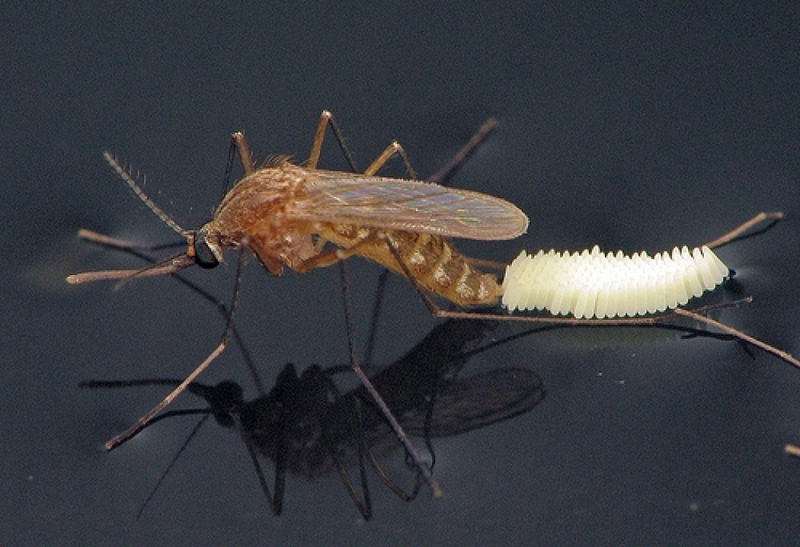 This type of mosquito is primarily responsible for transmitting West Nile virus throughout the southern U.S.
West Nile has been a major public health concern since arriving in the U.S. in 1999. There are two types of the virus, both of which are generally transmitted by mosquitoes that feed on infected birds. While some people show no signs of infections, others show fever-like symptoms including headache, fatigue, rashes and body ache, too. Four percent of West Nile cases in the U.S. are fatal, according to the Centers for Disease Control and Prevention. The disease can also have major economic consequences, with last year’s outbreak in Texas causing an estimated $47 million in losses, largely due to lost workdays. The study goes against the conventional wisdom that increasing temperatures due to global warming will worsen West Nile virus. Morin’s research breaks down projected temperature changes for 2021-2050 compared to today by season. 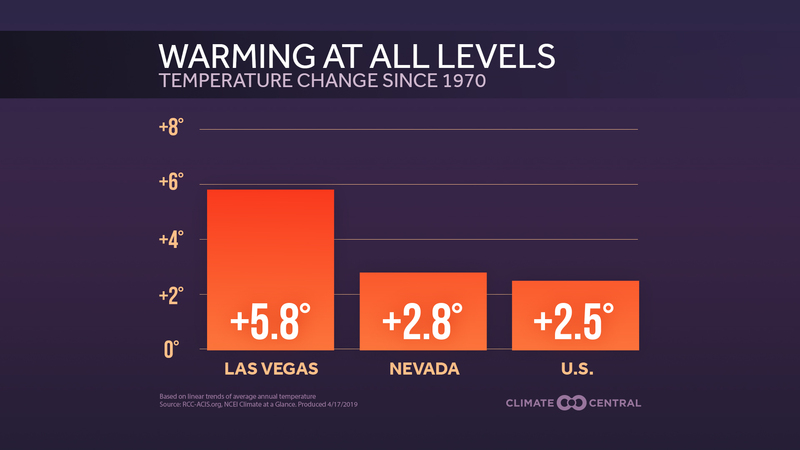 While warming is likely throughout the year across the southern third of the U.S., the period from May through August is likely to see the biggest increase in temperatures by mid-century. Large parts of the region could see average summer temperatures ramp up by 4°F compared to today. Reported cases of West Nile typically peak in August, and a sharp increase in August temperatures could be too much for mosquitoes to handle. That’s because even mosquitoes have limits to how much warm weather they can thrive in. Higher temperatures can speed up development for certain types of mosquitoes up to a point, but once they cross a threshold, larvae and immature mosquitoes start to have difficulty making it to adulthood. Morin said that focusing on temperature alone as the only climate factor that can influence mosquitoes provides too narrow a view. Precipitation has an equally important role to play, and changes in the two variables ultimately determine the impacts on mosquito populations. 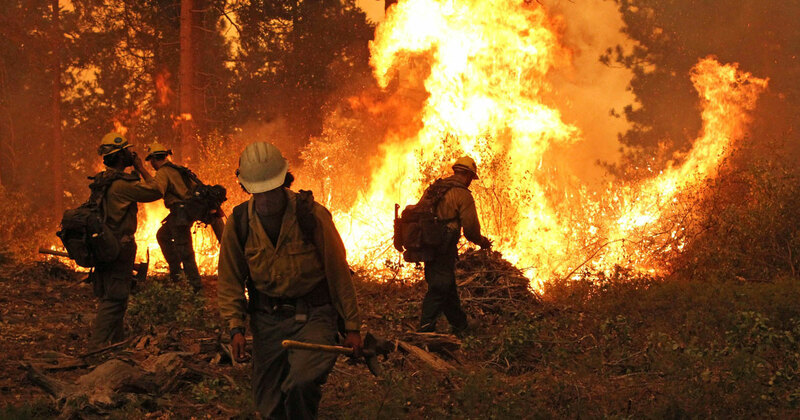 At the same time that the southern part of the U.S. is warming, it is also expected to experience drying over that same four-month period. While the trend is likely to be similar across a good portion of the region, the impact will be varied. “In an area that’s already dry like the Southwest, more drying won’t really affect mosquitoes,” Morin said. With higher temperatures also increasing evaporation, there are likely to be fewer mosquito breeding grounds, the study found. That dynamic is most dramatically on display for a swath of land from Florida to southern Texas, which has some of the highest rates of West Nile infection in the U.S., according to the CDC. 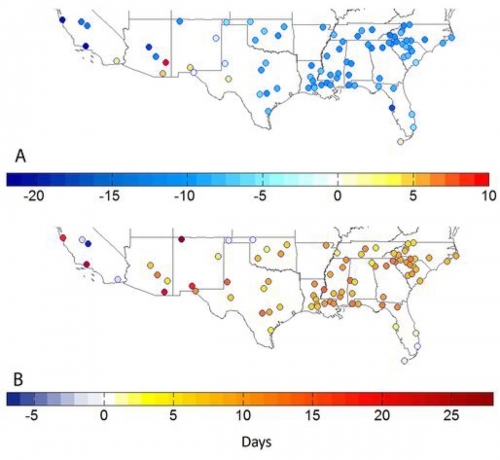 Modeled changes in the start (A) and end (B) dates of the mosquito season under projected future climate across the southern United States. In most locations the mosquito season begins earlier and finishes later due to increased temperatures during spring and fall. However, in parts in South Carolina, Tennessee, and northern Georgia, which are located at the northern end of the southern house mosquito’s range, warmer weather coupled with a smaller relative change in precipitation could help the mosquitos multiply. Those are areas that currently have a lower prevalence of West Nile virus. The study found that while mosquitoes that transmit West Nile might be a little less prevalent in the summer, the West Nile season is likely to start earlier and end later in part because the fall is projected to be warmer and wetter than is currently typical for the region. Morin said the increase in precipitation would replenish mosquito breeding grounds while warmer temperatures would keep mosquitoes active. The West Nile season could get an early start, too, since warmer temperatures could boost the number of mosquitos that are present at the same time that infected bird populations are breeding. “Having large mosquito population during breeding bird period, when there’s a lot of birds stuck in the nest, can be really important to build the pathogen up,” said Shannon Ladeau, a disease ecologist at the Cary Institute of Ecosystem Studies who was not associated with the study. 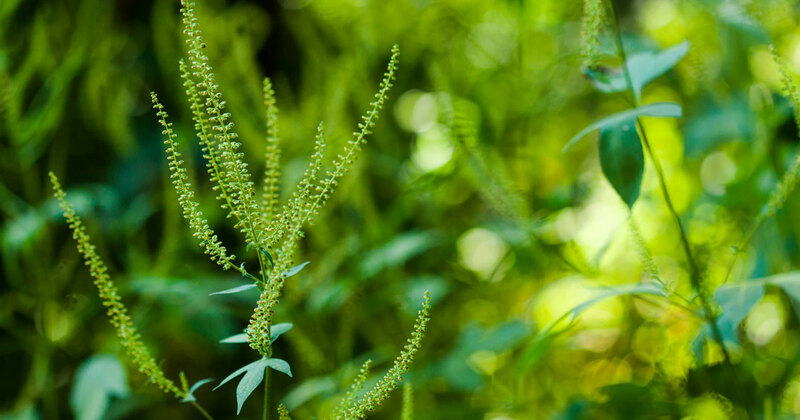 That spring buildup in the pathogen could mean that despite a reduction in summertime mosquito populations, a greater proportion of the mosquitos that do buzz around could carry the disease. While the study points to the potential for significant changes in West Nile season across the southern part of the country, it also has some important limitations. First, the southern house mosquito is the primary mosquito that transmits West Nile across the southern U.S., but it’s far from the only one. The changes in precipitation and temperatures that might reduce the population of this type of mosquito in the summer could have no impact or even prove to be beneficial for other types of mosquitoes which breed in different habitats, such as large bodies of water. Some of those mosquitoes, such as the Asian Tiger mosquito, also transmit other tropical diseases such as dengue fever, which has popped up in Florida a few times since 2009, including as recently as this year, after being absent from the state since 1934. According to Ladeau, urbanization could also play a role in shifting disease outbreaks. “If you have enough mosquitoes and birds aren’t easy prey, then they’re more likely to feed on birds and humans,” LaDeau said. “On the East Coast, West Nile is much more common around urban areas because you have a high density of humans.” The southern half of the U.S. experienced the fastest population growth from 2000 to 2010 with much of that growth concentrated in cities in Texas, Florida, and Arizona, adding another wrinkle to projecting future West Nile outbreaks. Still, Morin sees these findings as an asset to public health officials. He said they could adjust the timing of their warnings to ensure populations are vigilant for signs of mosquitoes and the virus, as well as the timing of their mosquito population management measures. “If you’re spraying for mosquitoes, you might want to start earlier and go a little later,” Morin said. As a next step, Morin wants to zoom in to the city-level to fine tune these projections. “If the model gets more advanced, then we can apply it further and make warnings more targeted and more efficient,” he said.